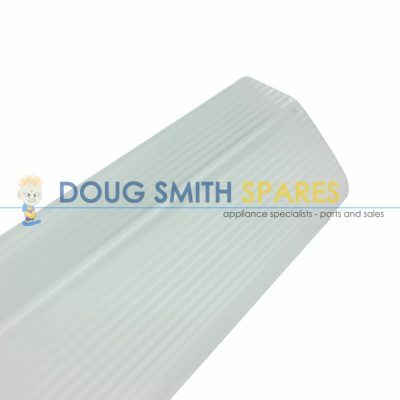 Spare Parts for Skope Fridges. Genuine Commercial Refrigerator Parts. Spare Parts for Skope Fridges. Skope design and manufacture premium commercial refrigeration. The extensive product range includes solutions for food preparation, food storage, food display, bar display, and beverage merchandising in open front and glass door fridges. SKOPE are also distributors of Irinox Blast Chillers and Shock Freezers MISA Walk In Cool and Freezer Rooms and ITV Ice Makers. 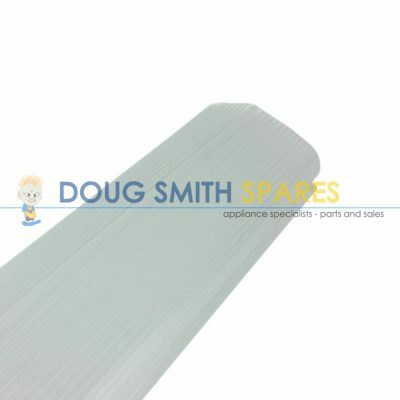 Shelves for Skope Drinks fridges, Display fridges, Food Preparations Fridges, Cake stands etc. 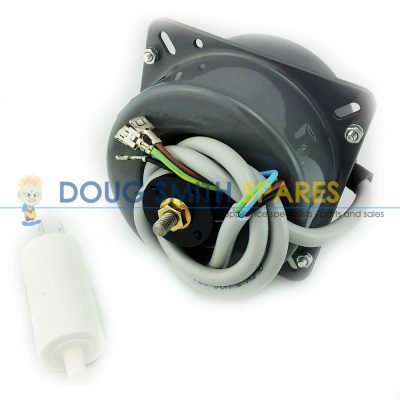 We can supply all genuine Skope spare parts, and have one of the largest appliance parts stock holdings in Australia. 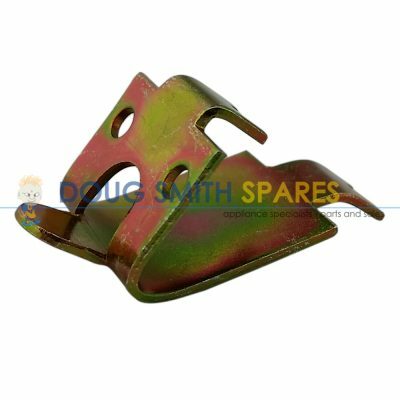 Doug Smith Spares offers a variety of pickup locations and Australia wide delivery, so why not drop us a line or send us an email? Solve your Skope Spare Parts problem today!